Pirates & Privateers : Are there books concerning the youth of Olivier Levasseur La Buse in Calais or his life before becoming a pirate? Question of Christine (11.05.2015): Are there books concerning the youth of Olivier Levasseur La Buse in Calais or his life before becoming a pirate? A: I know of only one book that traces the life of Olivier Levasseur a.k.a. La Buse, but it is somewhat fictionalized, so it closely follows all the known reality. 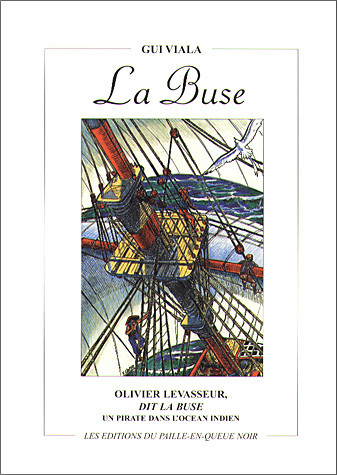 The book is called La Buse (see photo), a pirate in the Indian Ocean (in French La Buse, un pirate dans l'Océan Indien) published by Editions Paille-en-queue noir. 140 pages, in 1997. 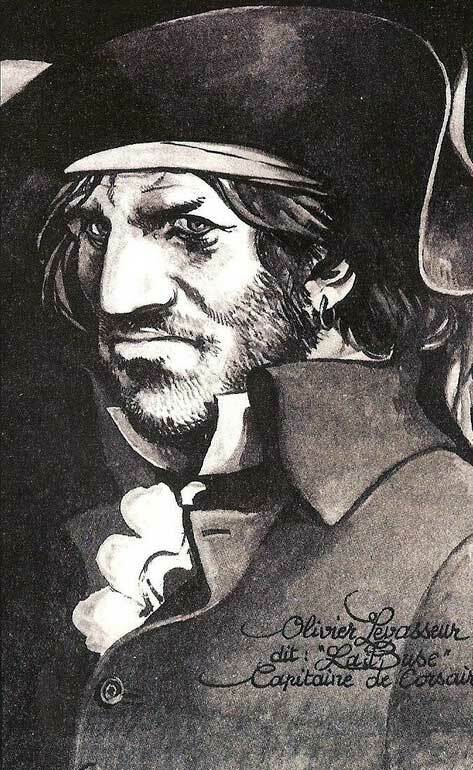 The story traces the life of Olivier Levasseur, the famous pirate hanging from Saint-Paul - Reunion - 7 July 1730. 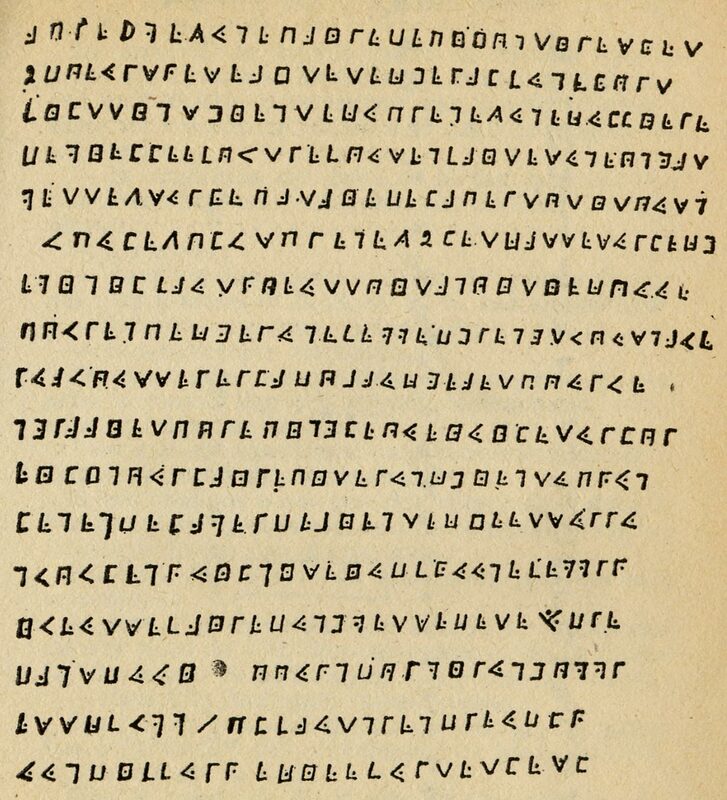 Upon his execution he launched a cryptogram into the crowd about his fabulous treasure ... 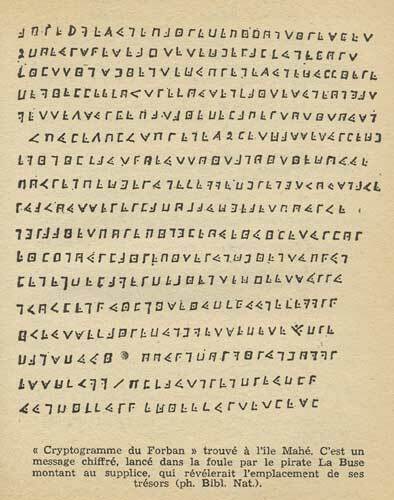 This document found in Mahé in the Seychelles is preserved in the archives of the National Library (France). Congdom, England, Taylor have really existed. The governor Desforges-Boucher and his successor Pierre Dumas will hunt and put an end to La Buse's career.